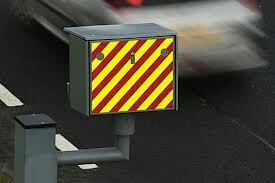 Contrary to p opular belief, speed camera colour does not affect whether or not the camera is legally cited. 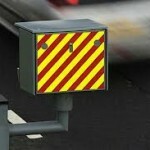 Although different police forces in the UK have different enforcement policies for speed enforcement, the markings, position, warnings or speed camera colour makes no difference to whether the device has been installed legally. Photographic evidence obtained by unmarked cameras is still admissible. Whether or not the other requirements in law have been met is a different issue. 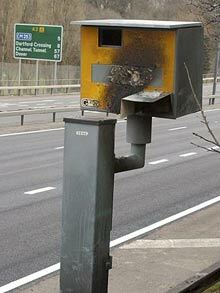 It will strike many motorists as unfair that the speed camera colour isn’t sufficiently visible. The unfairness issue is not one that can be used as a defence in speeding prosecutions. 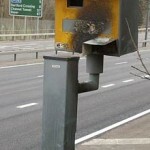 There has been some controversy as some speed cameras have been targeted by local vigilantes, on account of the amount of money they generate. There has certainly been press interest in this. As a result, many cameras are now hidden, to protect them from vandalism.